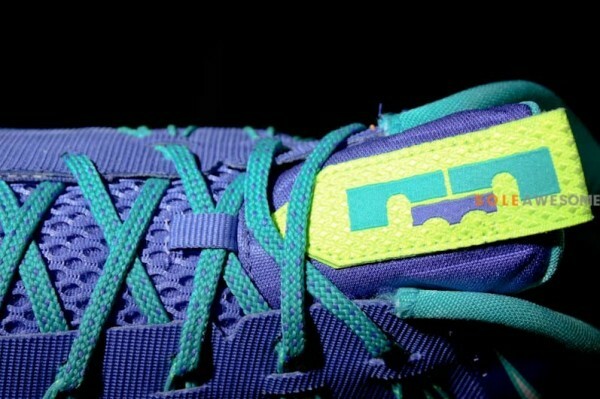 A familar color scheme is put to use on this season's upcoming Nike LeBron X Low. 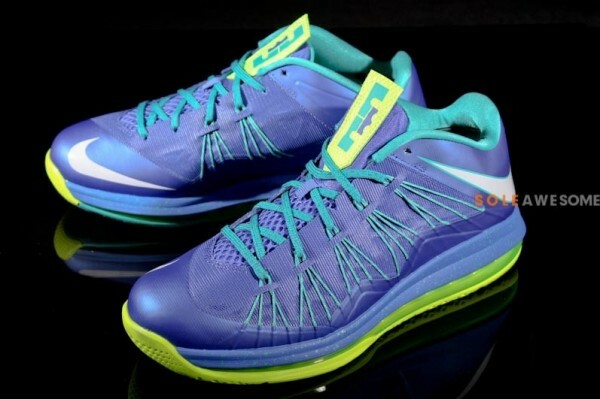 Providing us with yet another off-court LeBron option, the LeBron X arrives in a color scheme already dubbed the "Sprite" edition already by many. 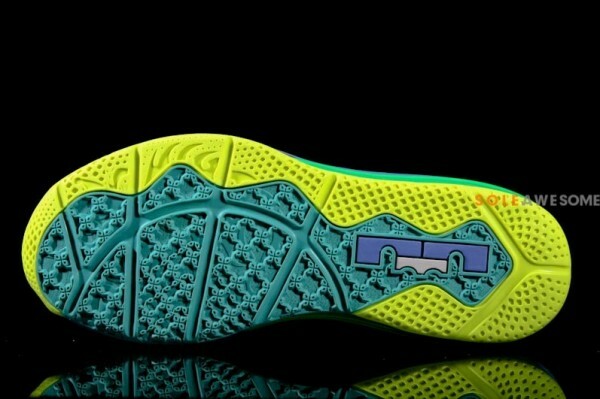 Treasure blue dominates the look on them, while hits of volt and aqua finish off them off along the collar, laces and 360 Max Air tooling. 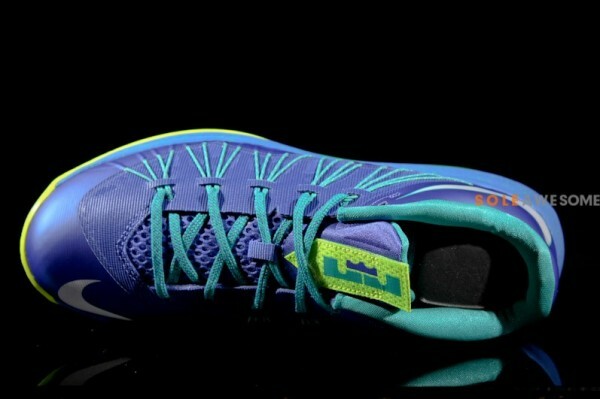 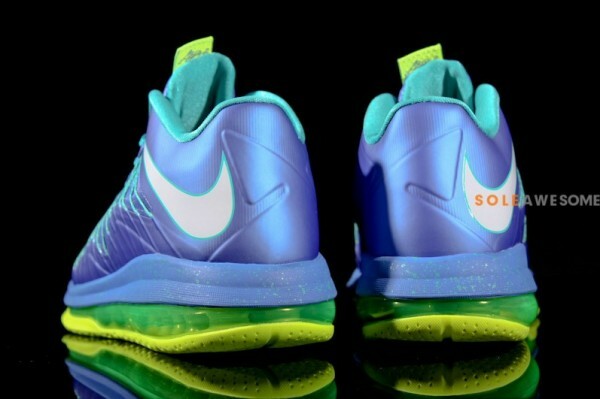 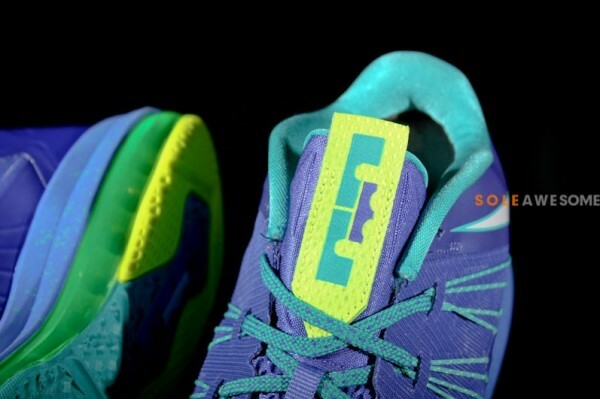 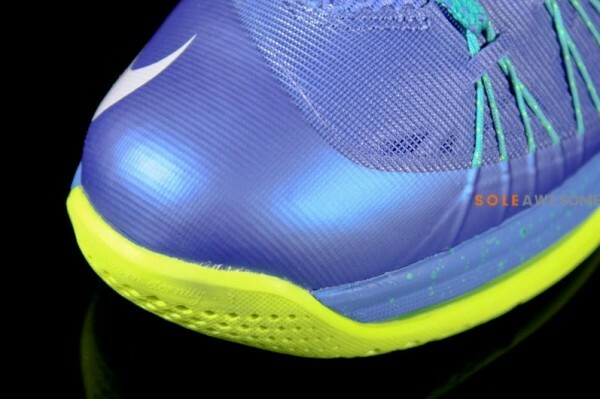 Stay tuned to Sole Collector for further details on the Treasure Blue/White-Volt Nike LeBron X Low.